Cheap direct flights to Sri Lanka for only €424! If you want to spend Autumn and beginning of Winter in some really warm and great destination, we have a great tip for you. 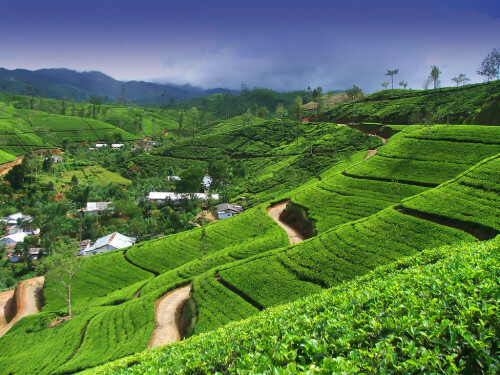 Right now you can book cheap tickets to Sri Lanka on route Milan – Colombo – London for only €424. Thanks to this promotional tariff from SriLanka Airlines, you can enjoy Sri Lanka on flights from 18.8. till 10.12. These are also very fast direct flights which take only slightly over 8 hours! Forget about annoying transfers and waiting at the airport! Book via multicity search at Expedia.